You've got to come into Brews Brothers to try their homemade potato chips! Besides that, their burgers are delicious here. 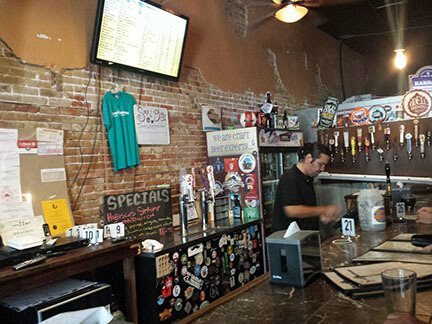 There are large televisions seemingly everywhere you look, and even vintage game consoles for those looking for a little entertainment to go along with their cold beer. The bartenders here are very helpful, especially when it comes to sorting through the extensive drink menu. Beerfoot Beach Bar is located right on the beach, and that makes for a fantastic drinking experience. The view of the ocean is sure to relax you into a state of bliss, but if that doesn't work, there's an amazing drink menu that's guaranteed to do the trick. 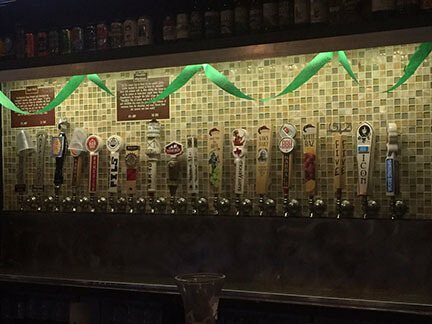 They're always packed here during the weeknights, and that probably has much to do with their amazing selections of beer, wine and cocktails. 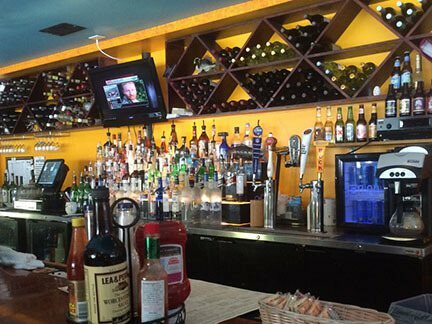 Black Pearl Oyster Bar & Grille is awaiting your arrival! When you decide to come here for food and drink, you can't go wrong with a blueberry margarita, their specialty drink. They even use fresh blueberries from a local farmer, so you can feel good about supporting this business. With amazing crab cakes, crawfish, and grouper dishes, there's no way you'll leave this establishment dissatisfied. Float is offering something a little different than the other bars in the area. 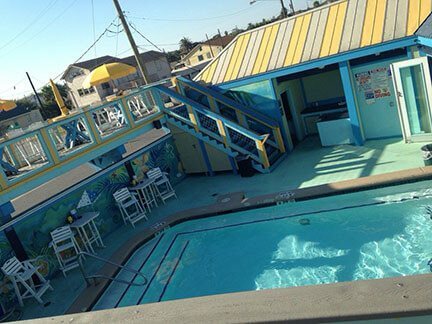 For example, how many times have you come across a bar that has an outdoor pool attached? That makes for a great time. You can even build your own burritos here, and don't forget to order some of their fried jalapeno slices. Their jukebox has all of the best music, and everything here is moderately priced for your convenience. H20 Pool & Bar combines all of the best things into one great place, pools and bars! If you've never been here before, you'll certainly want to start coming here. You are guaranteed to have a positive experience here, especially when you consider the helpful and attentive waitstaff. 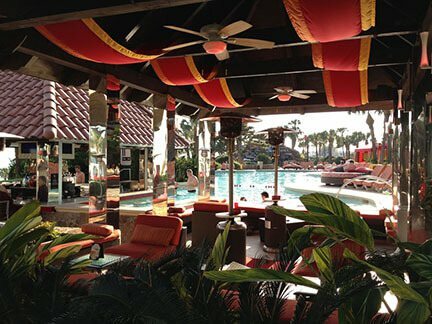 The cabana is fantastic for relaxing after a long day, while the live music is an amazing addition to your night.